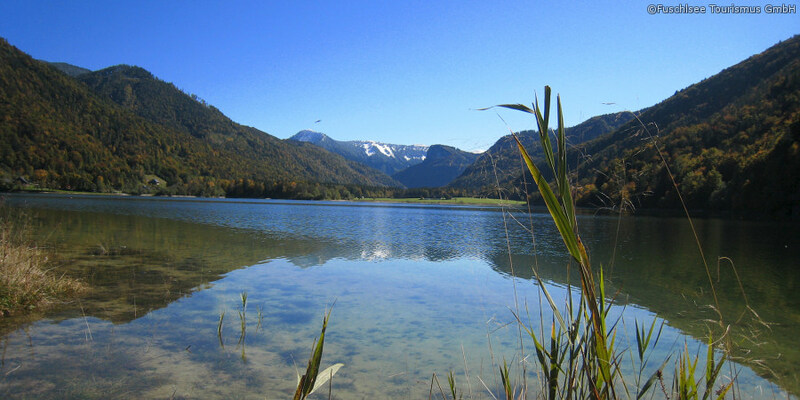 Discover the beauty of Salzburger Land on a nice long bike tour. Whether you ride through the romantic streets in Salzburg or through the green nature in the Salzkammergut: enjoy your summer holiday on your trusty bike! A network of various bike trails for young and old, athletic cyclists, and families winds through Salzburger Land. Guests of the Gersberg Alm will reach the starting point of many trails in just a few minutes from the hotel. Mozart Bike Trail: With a total of 21 stages, the Mozart Bike Trail runs from the city of Salzburg into Salzburger Land, onwards to Bavaria and back. Choose the best stages for you depending on your mood and condition. Salzkammergut Cycle Path: This trail runs past lakes in the Salzkammergut. Originally created to be a three-day tour, you can also bike individual stretches of this trail. Tauern Cycle Path: The seven stages of the Tauern Cycle Path run from Krimml to Schwarzach, Salzburg and Lofer to Bruck. Individual stages, such as stage 5 from Golling to Salzburg, are perfect for day trips. Our team will be happy to help if you have questions about bike hire or bike trails in Salzburg. Cycling past famous sights and along the banks of the shimmering Salzach river: rent a bike in Salzburg and go on a discovery through the Mozart city with a professional guide. Take a guided tour or explore the city of Mozart on your own. Head to the Gersberg Alm's small but excellent wellness area to recharge your batteries after a long day on two wheels and get a good night's sleep in your comfy bed. We look forward to your visit!